It doesn’t take a lot of fancy equipment to brew kombucha at home. We will explain all the ins and outs of the equipment necessary and direct you to the best deals on the high quality equipment you will need. The main ingredients to make a delicious batch of kombucha are real tea, cane sugar, and filtered water. But in the second fermentation, flavoring ingredients can include a wide variety of fruits, fruit juices, herbs, and spices. We’ll direct you to the best sources for these ingredients and provide you with the information that you need to create wonderful flavors of kombucha. 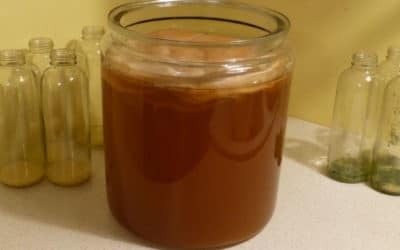 The best kombucha brewing jars are made from glass, ceramic or steel. 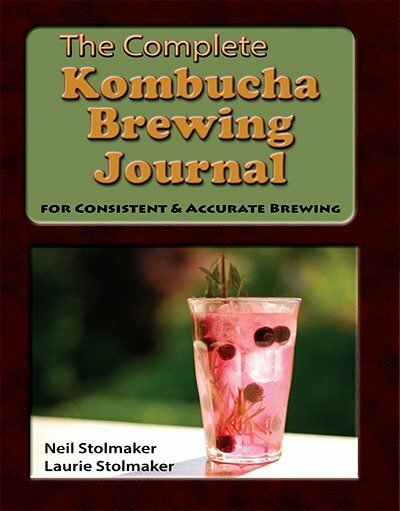 Learn how the best brewing jars make faster, better tasting kombucha and how some brewing jars can actually harm you. We have found the best bottles to flavor and store your kombucha in. You need strong glass, tight fitting and leakproof lids and wide mouths. They must be affordable too. Discover our picks. An inexpensive heat mat will keep your kombucha at just the right temperature. 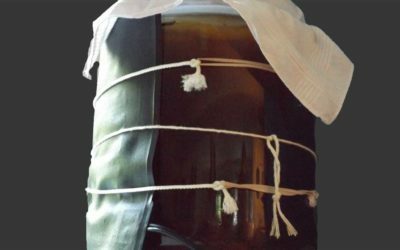 This protects your SCOBY, makes your brew finish faster and results in the tastiest kombucha. 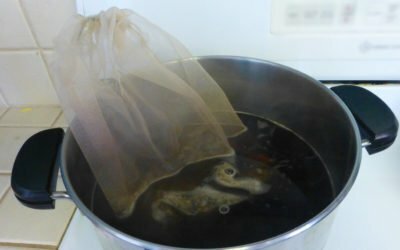 Discover the many ways a Nut Milk Bag makes kombucha brewing easy and neat. Learn why loose tea is superior to bag tea. See our choices for the best Nut Milk Bags. 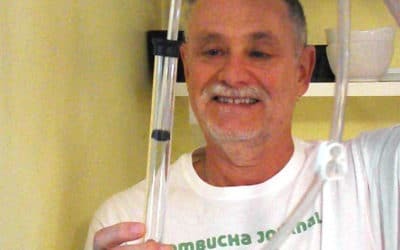 An Auto Siphon makes transferring your kombucha from the fermenter to bottles effortless and fast. Our auto siphon picks are inexpensive and easy to clean too. Temperature is an important factor when brewing kombucha. 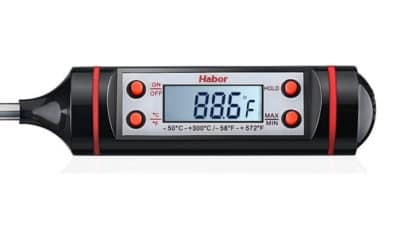 This high quality digital thermometer has all the features a home brewer needs, including a long stainless steel probe and instant read. Low price too! We’ve got lots of great content planned, so check back soon. Yes! I want free brewing tips and delicious recipes! 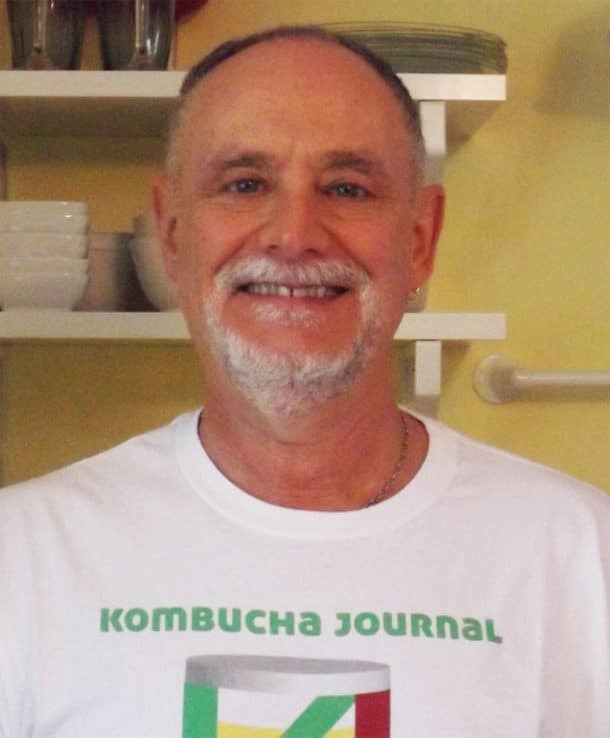 We have an awesome "private" Facebook group available to anyone who wants to get exclusive information like kombucha brewing tips and recipes. 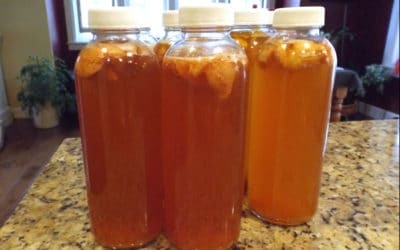 We're building a great community of folks who love drinking kombucha and want to learn more about how easy, fun, and inexpensive it is to brew for themselves. There's tons of great information on offer and it's free to join.